Carex Oederi - Carex extensa - old Names, Family Cyperaceae, 1. Carex viridula subsp. viridula, 2. 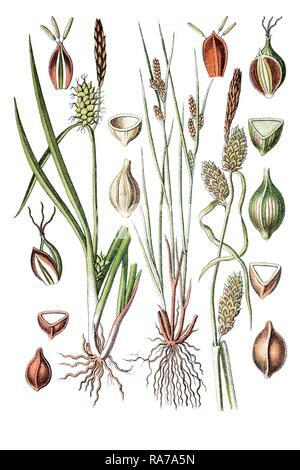 Carex extensa Gooden., 1. 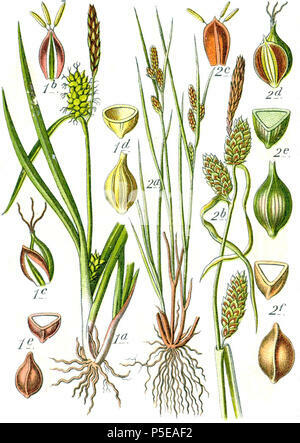 Carex Oederi, Carex, Caricology, genus of over 1500 species of grassy plants in the family Cyperaceae, commonly known as sedges., 2. 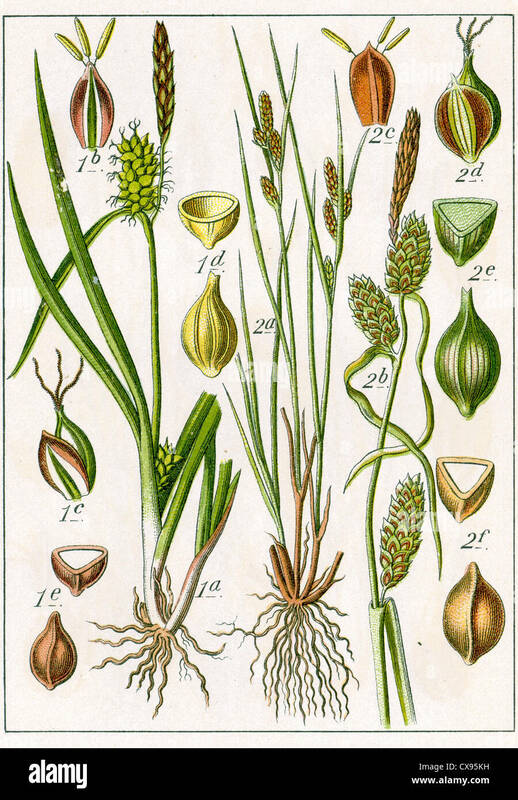 Carex extensa, Carex extensa, is a species of sedge known by the common name long-bracted sedge.